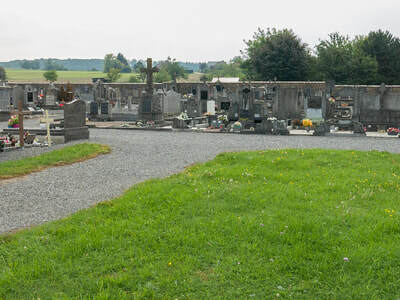 The village of Marloie, which is administered by the commune of Waha, is 2 kilometres south of Marche, astride the Marche-Rochefort-Bouillon road. 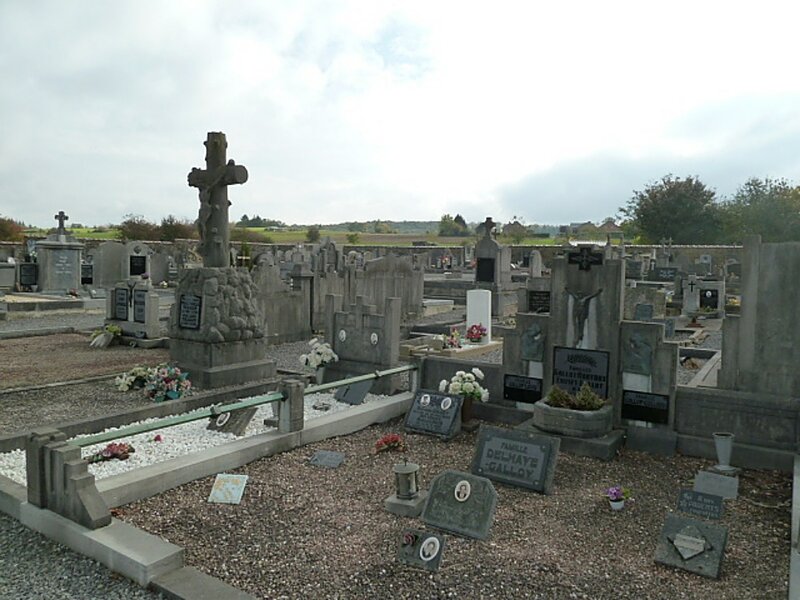 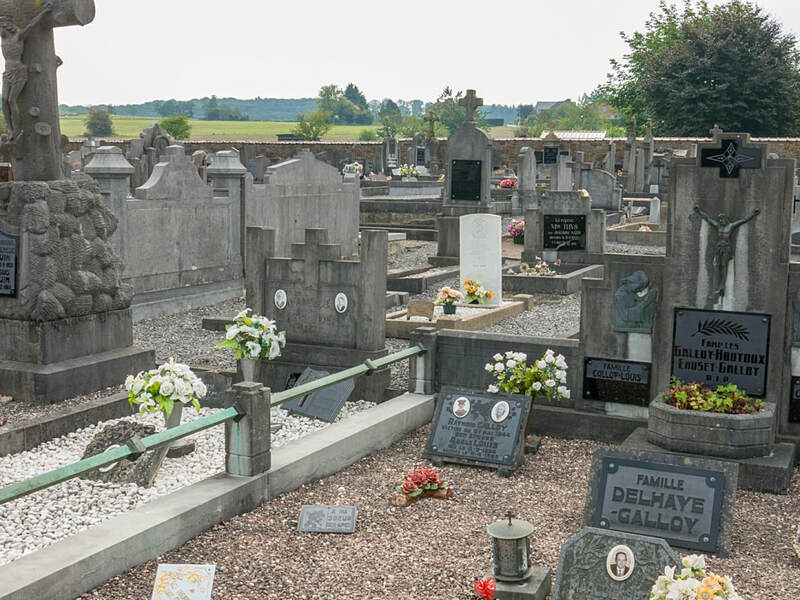 The cemetery is about 364 metres north-east of the centre of the village in the Chemin de Malinchamps. 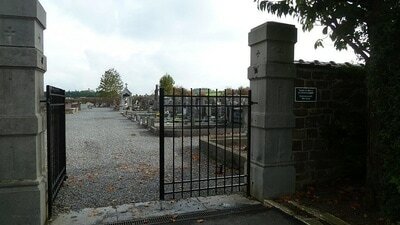 The one Commonwealth war grave is some 30 metres down the central avenue of the cemetery on the right. 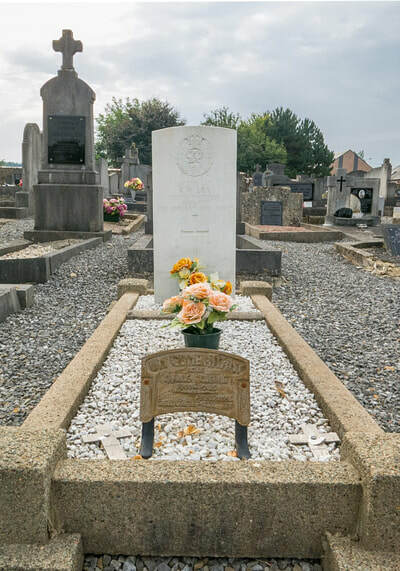 Waha Communal Cemetery contains one burial of the Second World War. 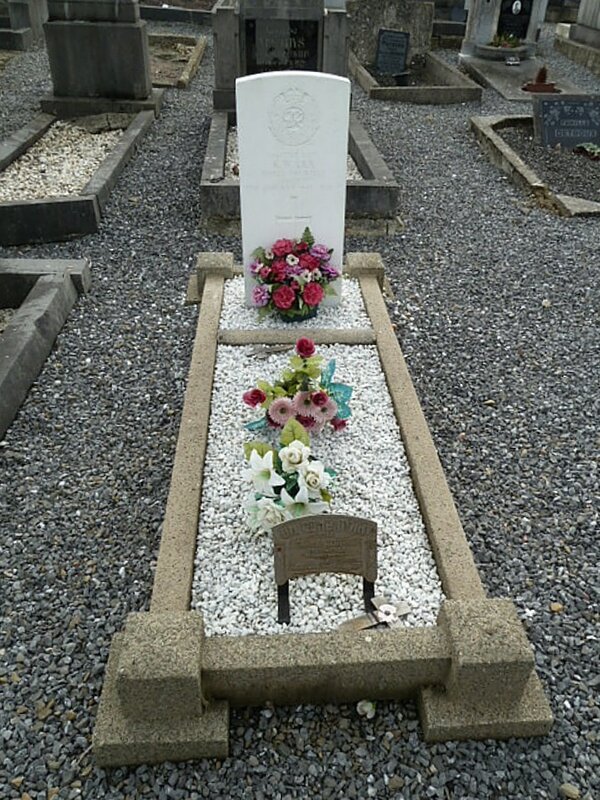 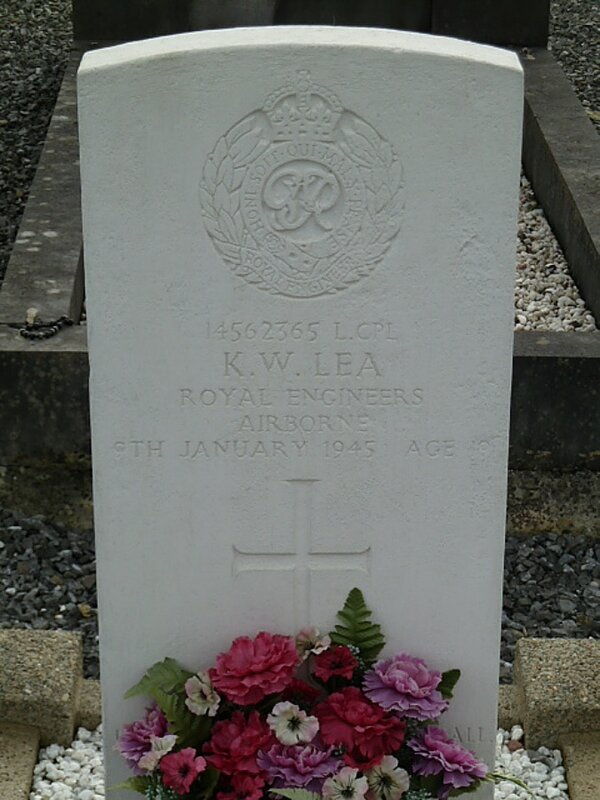 14562365 Lance Corporal Kenneth William Lea, 591 Parachute Squadron, Royal Engineers, died 9th January 1945, aged 19. Son of William Lea, and of Ellen E.Lea, of Anfield, Liverpool; stepson of Charles F.Swift, of Anfield.